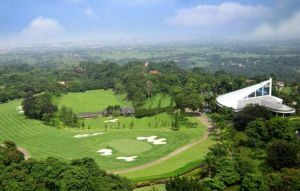 Overall the facilities are superb with everything that a golfer requires for a superb days golf. The clubhouse is large, with a variety of options for those that wish to taste the local cuisine or just relax with a cool drink after the round, whilst you take in the magical views of the surrounding environment. It has been designed to be at one with the abundant nature which surrounds it. 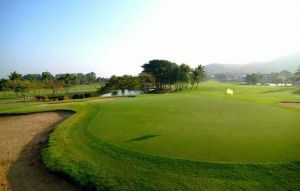 The course is not particularly long, instead rewarding golfers that can plot their way around the course and deliver finesse and touch around the greens. 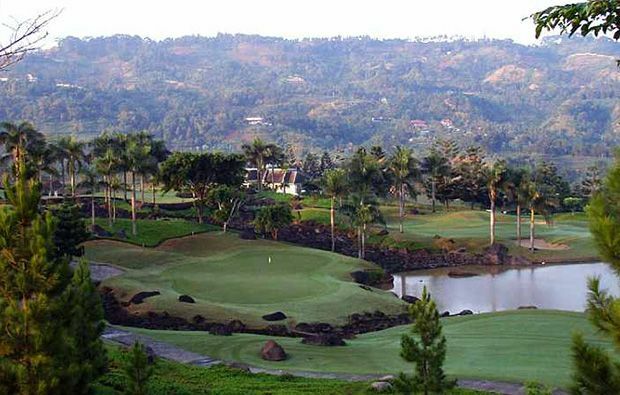 Following the natural undulations of the landscape the course, it is a real pleasure to play and you will leave the final green feeling emotional and happy to have had the opportunity to play this course. 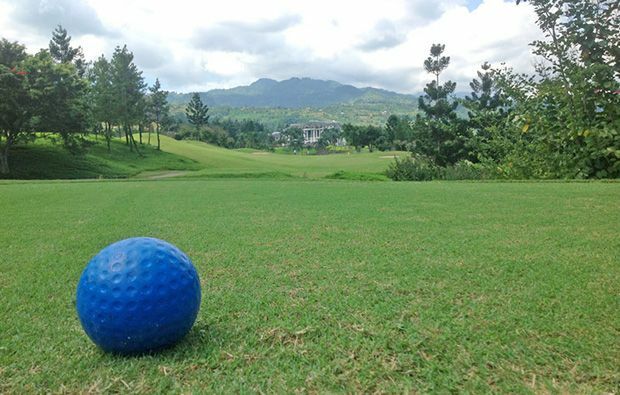 The greens are tough, and at times will baffle you, with the ball seemingly defying gravity. The standout holes have to be the 9th, 13th and 18th. The ninth is a par 4 that brings you back to the clubhouse, and when full will test the nerves and skills of any golfer as they approach the green over the rocky waterfalls. The eighteenth, a par 5 has a similar terrifying approach over the rocky waterfalls and again in front of the clubhouse. But the true standout, live long in the memory hole has to be the 13th. 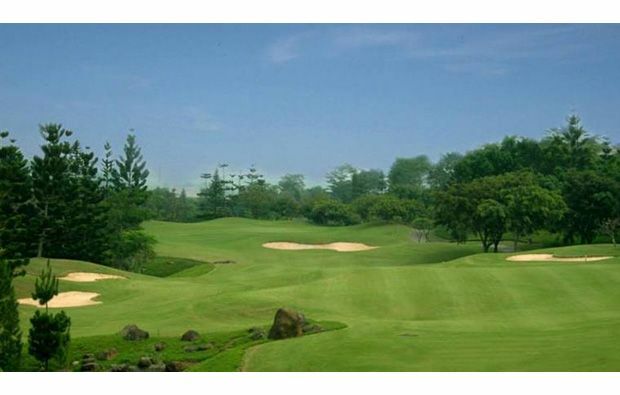 Arguably one of the best par fives in Indonesia, the hole combines everything that makes a great golf hole. 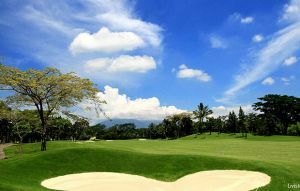 Temptation, reward and punishment couple with the beauty of the natural landscape to provide a truly spectacular hole. From the elevated tee box you can see the trouble that awaits at every turn on this reachable par five. Finding the fairway, which is some 150 meters below is without doubt the key to scoring well on this potential card wrecker of a hole. Once the tee shot has been successfully negotiated the golfer is left with a tough decision. Take out a fairway wood and have a crack at the green, which is heavily protected by bunkers and water or play sensibly and find the green in regulation. It is a sensational hole, which will reward the great shots but severely punish anything mishit. 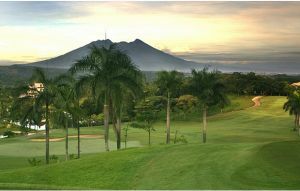 For this hole alone, the course is worth playing and must be on the list for any visiting golfer. Rainbow Hills is a very popular courses so tee times here, especially at weekends, are at a premium so you should definitely book early. 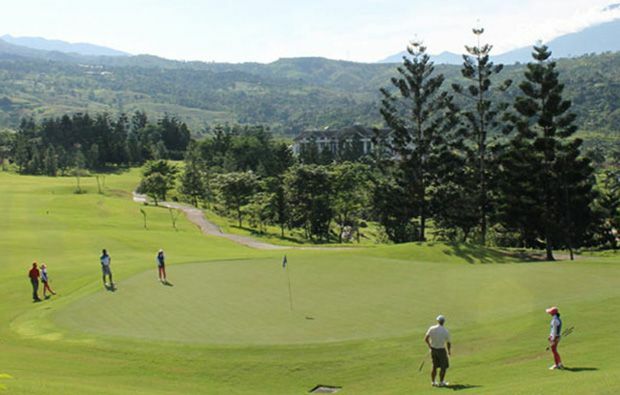 Rainbow Hills Golf Club has different Services to offer. Choose a date and number or players to see the rates.